The hacked $14 bln credit-scorer’s new boss is more technocrat than tech nerd. Then again, Facebook’s poor handling of its data woes suggests having a coding genius in charge is no certain solution. Hiring an outside manager willing to ask tough questions is a step forward. Trading information and the company logo are displayed on a screen where the stock is traded on the floor of the New York Stock Exchange (NYSE) in New York, U.S., September 8, 2017. 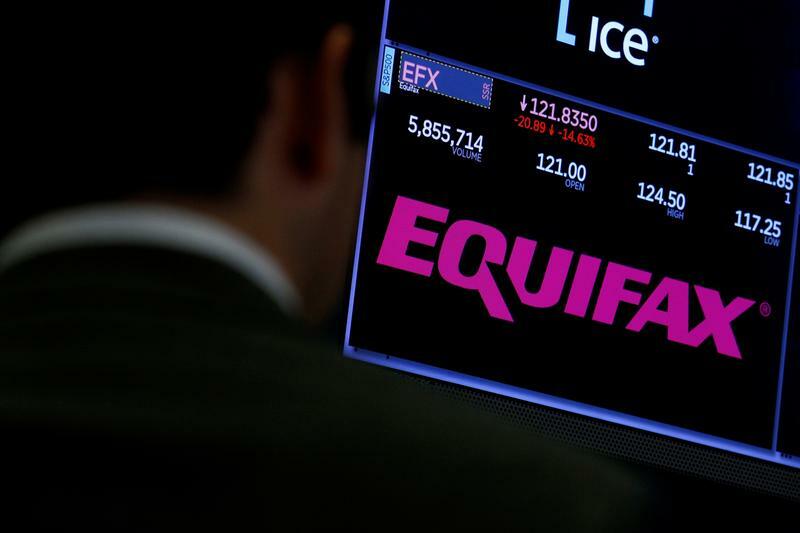 Equifax, the U.S. credit-scoring firm that experienced a giant data hack in 2017, said on March 28 that it had hired Mark Begor as its new chief executive, effective April 16. Begor was previously a managing director at private-equity group Warburg Pincus, and spent 35 years at General Electric. Between 2002 and 2011 he ran the company’s U.S. credit-card business. Equifax said in September that around 143 million U.S. consumers’ data had potentially been exposed by a security breach. It later raised the number to nearly 148 million, and broadened its assessment of which data had been accessed. Begor takes over from interim Chief Executive Paulino do Rego Barros, who replaced CEO Richard Smith when he resigned after the hack was revealed.